Morgan’s List follows the journey of a little girl, beginning and ending with her home in Heaven with God. One day in Heaven, she is asked to choose a family on Earth to join. Before she goes, she needs to write a list of things she wishes to experience during her time there. No one expected her to write terminal cancer on her list. Morgan’s intention was to grow and spread her love, light and joy to everyone she could during her time with her family. Living with and dying from cancer did just that, and so much more. 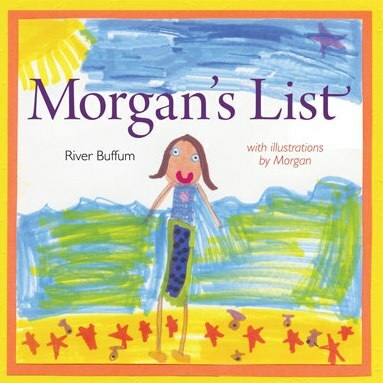 Morgan’s List is a love story, as well as a story of courage and loss. Its message dives deeper than a story simply about cancer. It can serve as a metaphor for us all, as we cope with losses on our own list, and brings hope and peace along the way.